This post originally appeared in Human Infrastructure Magazine, a free newsletter produced by the Packet Pushers. You can subscribe here. I imagine startup founders and DevOps consultants will be deeply surprised to learn that building company culture has been around since the turn of the century. But I digress. 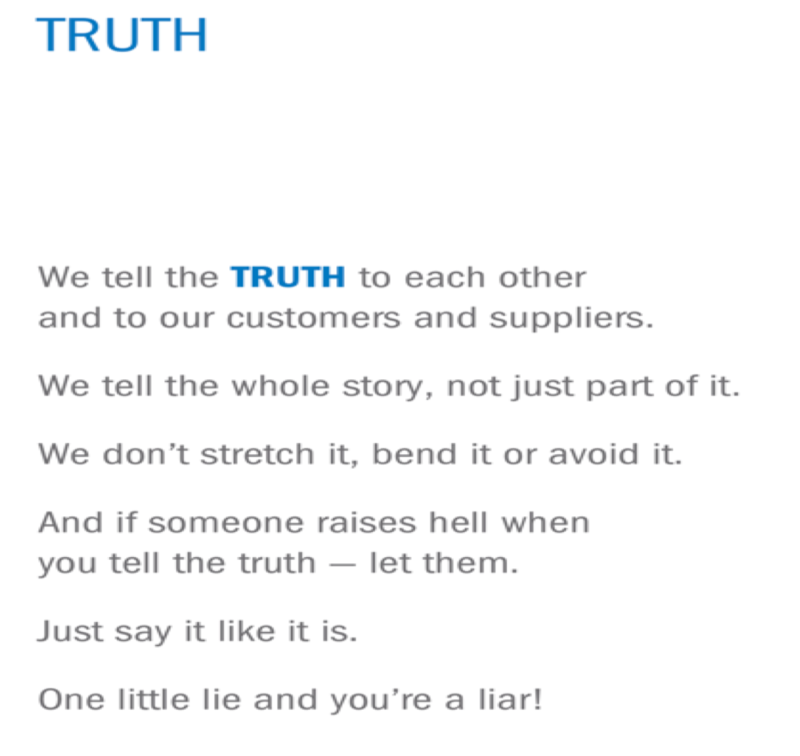 Here is the section that hit home for me about truth. 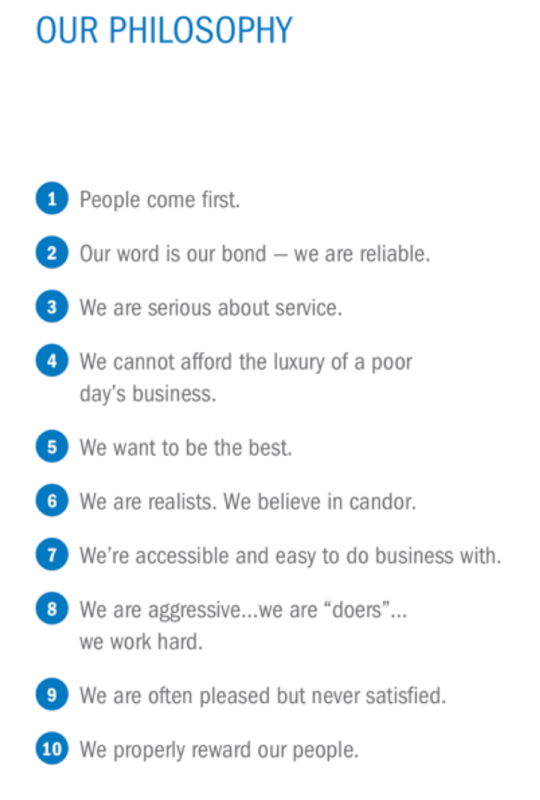 At the start of my time at Anixter, the culture outlined in the Blue Book was very real. There are some high standards that are difficult to accept, but senior managers would follow them and enforce them as needed. Over time, there were management changes, and those who got promoted also got lazy. When the business came under pressure, the philosophy was, well, “adapted” to the situation. In particular, managers found it easier to ignore the philosophy for short-term goals such as their Friday golf games on the company’s money. I’ve used the Anixter blue book as guide to my professional life for the last 20 years. If you want some guidance on integrity and personal and professional conduct while balancing the need to make money, a quick read of this short book might inspire you.